Over the weekend, a METRO bus crashed into a home in SE Houston. The crash occurred when a car ran a stop sign and hit the bus, which caused it to veer off course. It is unclear how many people were on the bus, but three passengers, the bus driver, and the driver of the car were all taken to the hospital with injuries. None of their injuries is believed to be life threatening. Fortunately, no one was in the home that was hit. The bus caused damage to the home's living room, dining room, and kitchen. The home may possibly need to be torn down. The homeowner is unable to enter the home right now, because of the home's questionable stability. The accident is under investigation. Neither driver was ticketed or charged with a crime. Investigators are trying to determine if the bus driver had time to correct the bus's path, or if the driver possibly overcorrected after the accident. As you can imagine, in a large city like Houston, there are huge amounts of traffic on the roads, which means that many commuters rely on the METRO system to get around. Because of the large amount of traffic on the roads, accidents are inevitable. Regardless of the intent of METRO employees, it is the responsibility of METRO to provide compensation if any passengers are hurt because of recklessness or negligence. Normally, when it comes to METRO bus accidents, there are many hurdles that an injured person must cross in order to receive compensation after the accident. Typically, METRO has a strong legal team whose purpose is to limit the financial impact of any injuries or property damage that results from incidents involving METRO vehicles. Therefore, it can be difficult for victims to receive fair compensation if they are not also represented by experienced and knowledgeable attorneys. 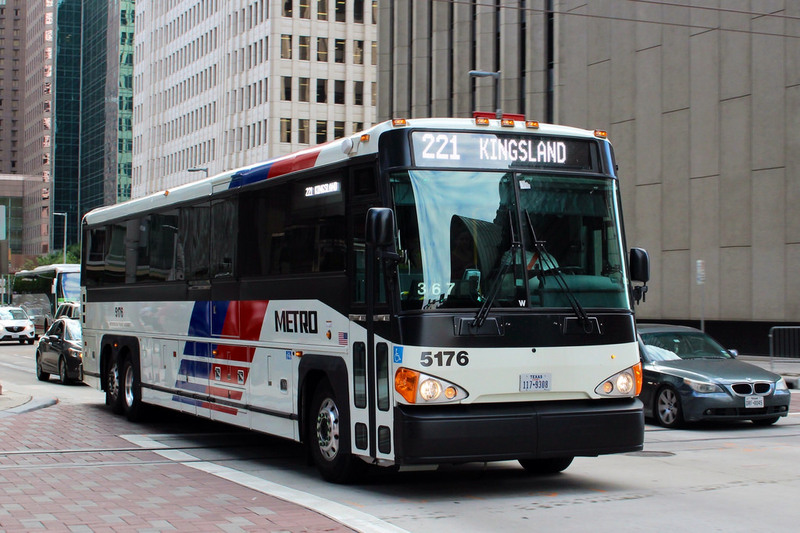 Call the Houston METRO bus accident attorneys at Kennedy Hodges at 855-947-0707 if you have been harmed in an accident involving a METRO bus. Call today to schedule your free consultation, or visit us on Google+ to learn more.